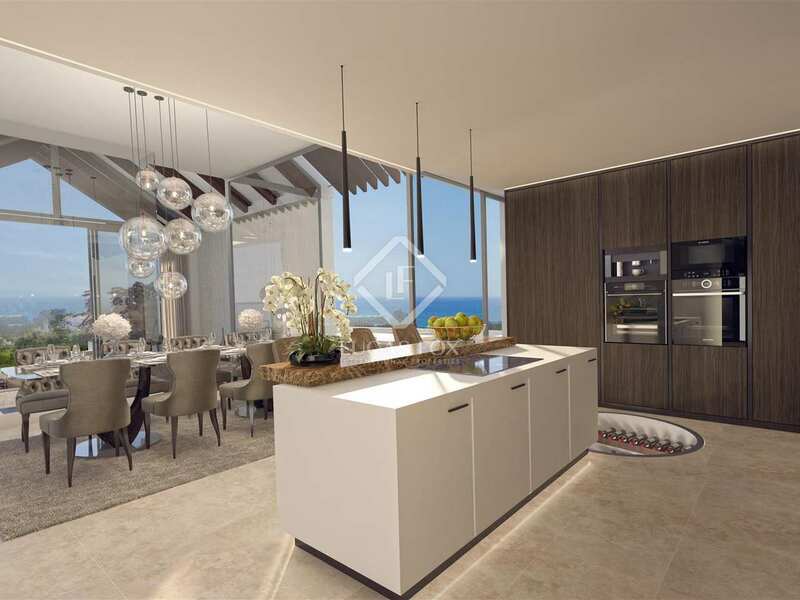 A new development of luxury villas for sale on Marbella's New Golden Mile. 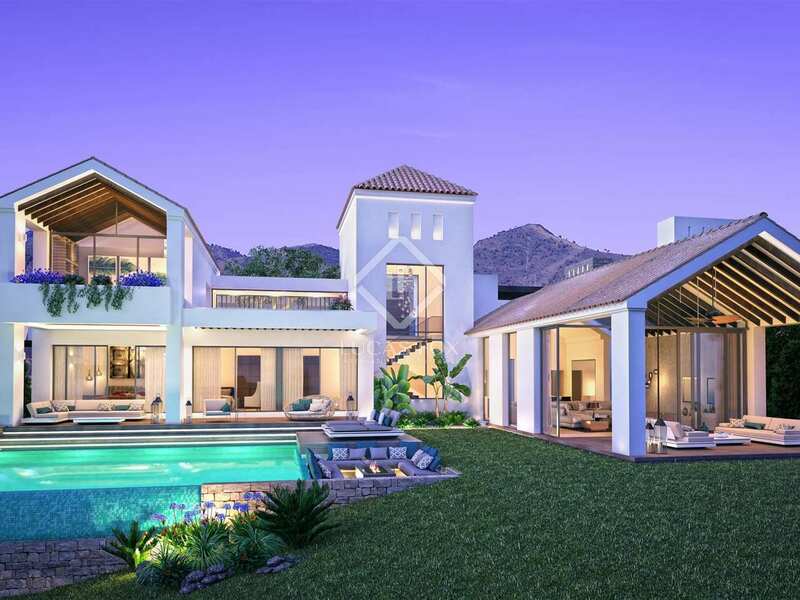 Luxury Villas in a gated Golf and Country estate with spectacular views, located on Marbella’s New Golden Mile. 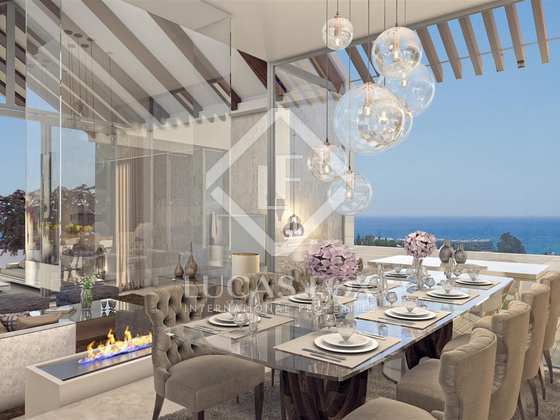 This luxury development offers 11 unique villas within a Golf and Country club estate. 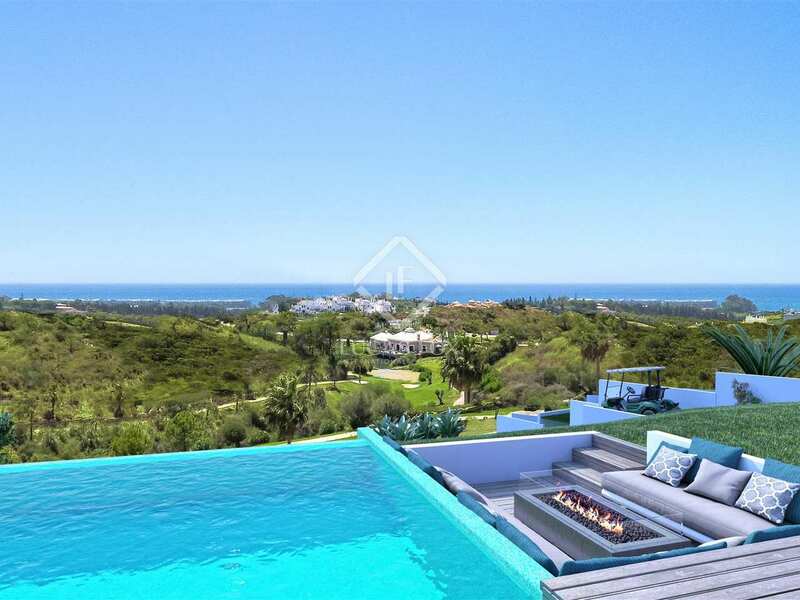 The estate has 24-hour gated security and each villa boasts panoramic views of the Mediterranean as far as the coastline of Africa. 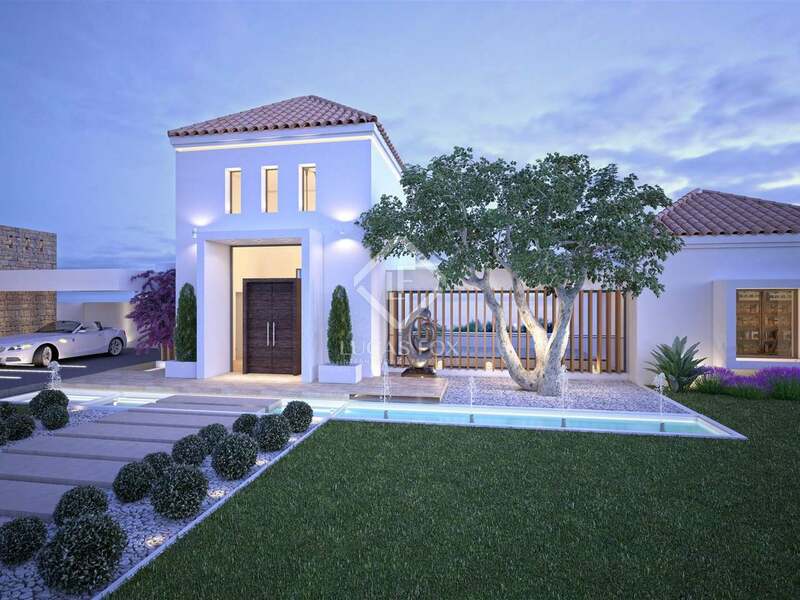 The development is situated right in front of the La Resina Golf course making it a dream home for golf enthusiasts. Each villa within this exclusive development has been designed to offer the best possible quality of life; home automation, a private lift and entertainment areas are just some of the notable features. 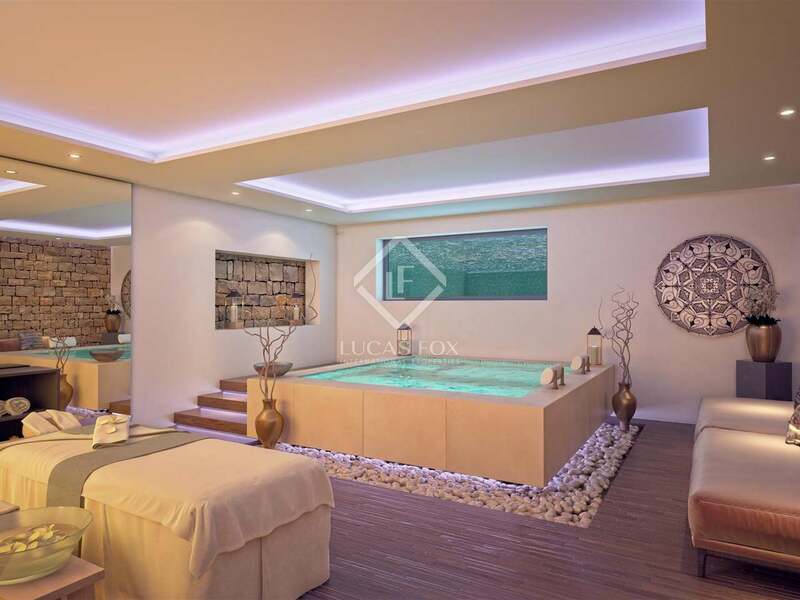 Moreover, customisation packages are available allowing the new owners to include a gym, home cinema and full spa. 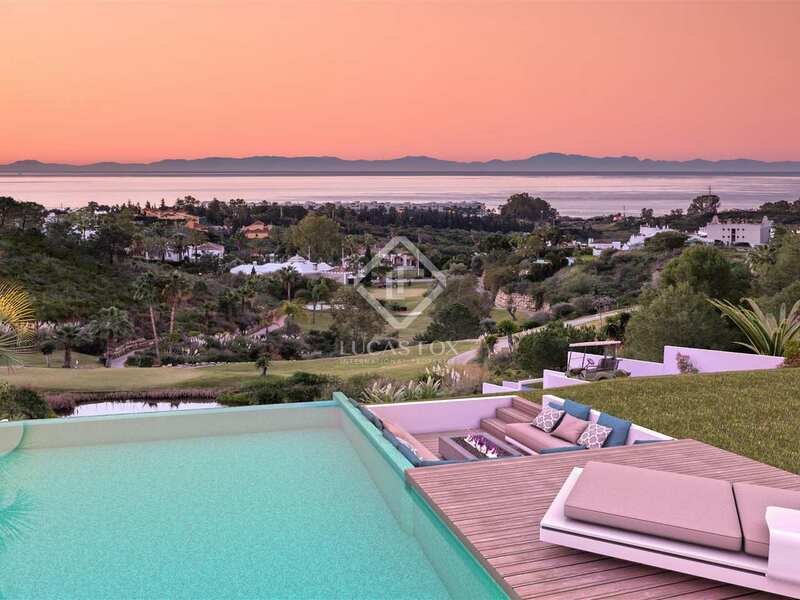 Beautifully manicured gardens surround each villa and have been designed to make the most of the views across the lake and golf course. 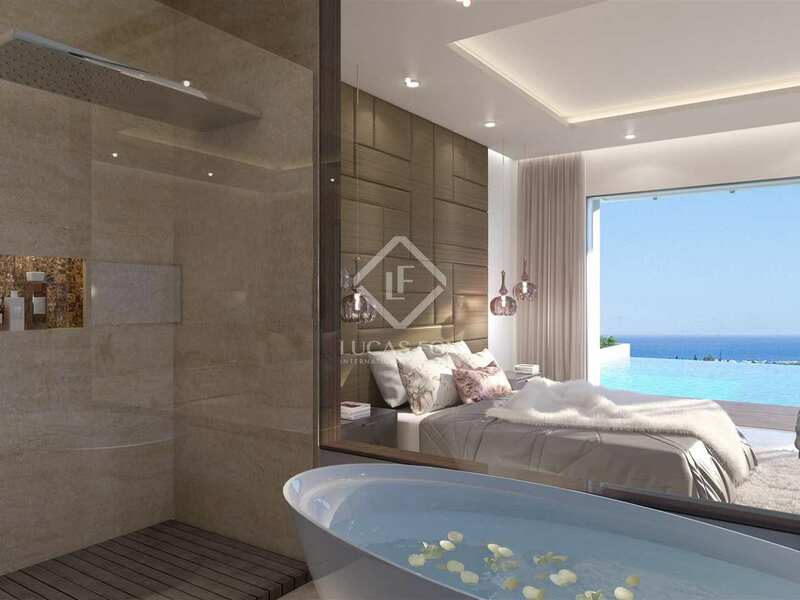 The swimming pool is accessed directly from the main bedroom. These exceptional villas offer open-plan living spaces with floor-to-ceiling windows which allow an abundance of natural light to fill the space. 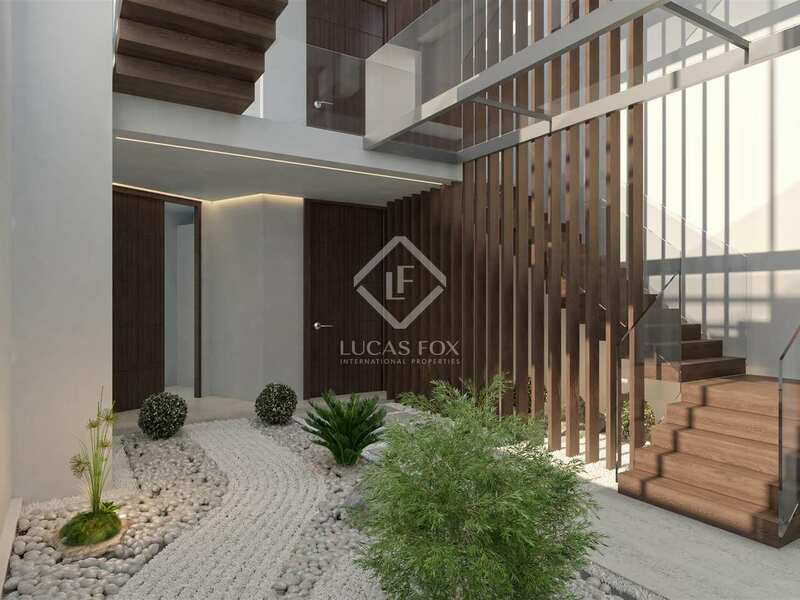 The design incorporates the use of wood and glass for a modern yet natural finish. 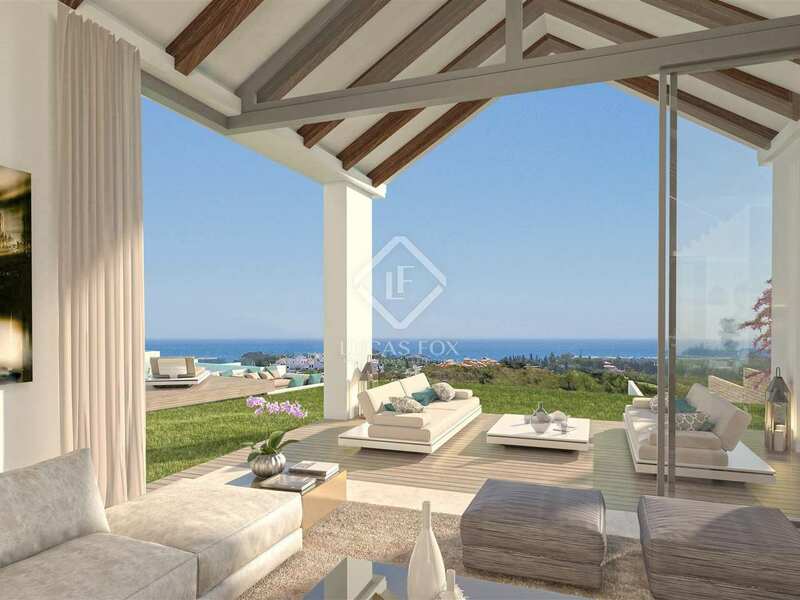 New development located facing La Resina Golf course on Marbella's New Golden Mile, 6 minutes from Laguna village and 8 minutes from Estepona town. 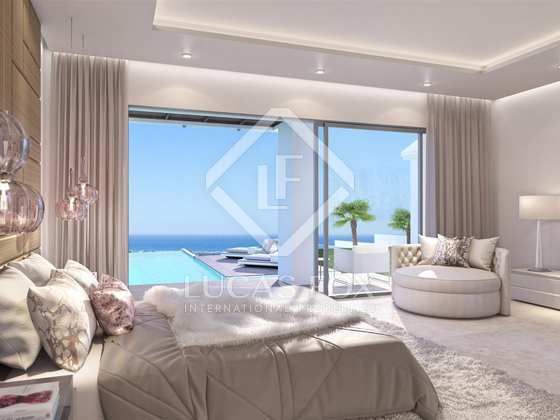 Puerto Banus is just a 15 minute drive away and the nearest airport can be reached in 45 minutes.